Got the January blues? Engage in some retail therapy and make the most of our January sale! 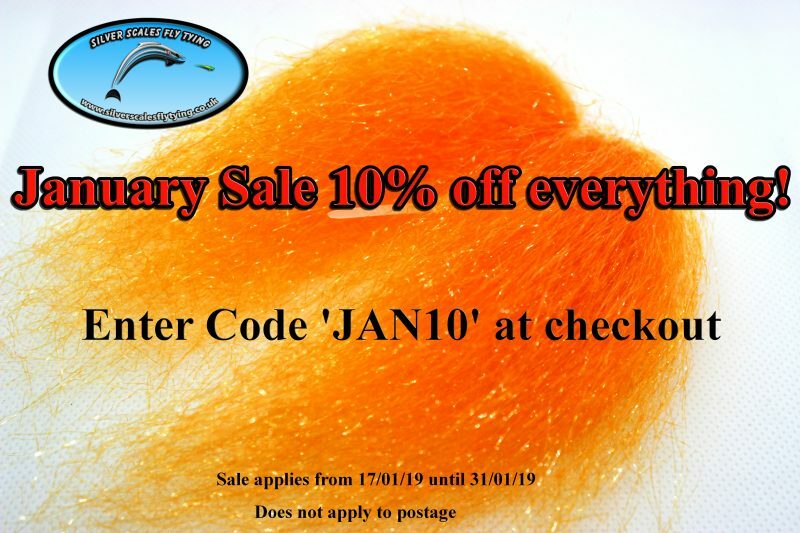 10% off across the store!